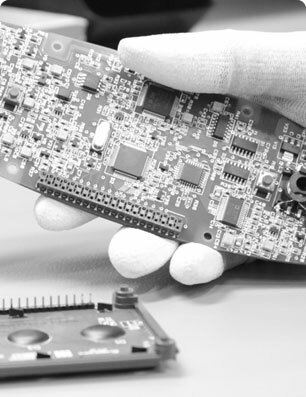 Whatever our specific role and the combination of services provided, we can help device manufacturers to maintain a more competitive product portfolio. Whether we are working with small hand-held devices or large table-top units, we offer services for the full product life-cycle. 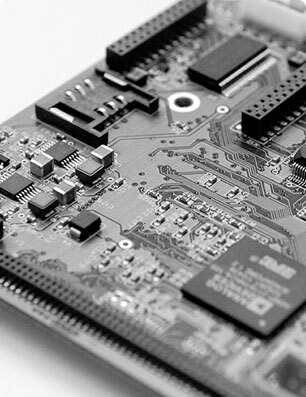 Technologies and capabilities applied in product development include: project management, embedded analog and digital electronics design (8 bit, 16 bit and 32 bit processors), EMC, both embedded and PC-software design (C / C++), layout and 3D-mechanics design, user interface (UI) design, wireless communication technologies, ARM, Zigbee, Bluetooth, USB and embedded Internet. Most efficient business concept. Partner-based networking helps customers to focus on their own competences. Flexibility. Free tied-up capital and resources. Most advantageous level of costs for a single item. No minimum order quantities. 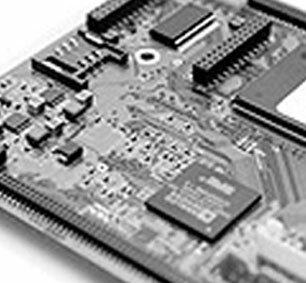 Mariachi has a solid knowledge of embedded systems as used in industry, information technology and medical technology. Based on this knowledge Mariachi offers its Kasvattamo program for start-ups and inventors, aimed at helping innovations to reach the market faster and with greater success. For customers accepted onto the Kasvattamo program we can offer services such as product development, new product introduction, manufacturing and maintenance. We can also ease access to marketing channels and other networks, support needs for working space and provide financing through part-ownership. Kasvattamo services are for entrepreneurs with product ideas in which we see considerable potential for success. We will determine whether the innovation in question can be transformed into a manufacturable product, as well as review earning models and the financing alternatives. Kasvattamo is Finnish for ”hatchery”, and our aim is to raise new customers for whom we can manufacture products to service business-to-business markets. On 27 May 2015 at the Creative Business Camp event held in Turku, Turku Region Development Centre, in cooperation with the organisers of the European Day of the Entrepreneur, presented Mariachi Oy with the Entrepreneurial Spirit of Turku Award in the Brave Move category in recognition of developing a brave new programme. The programme is entitled ‘Mariachi Kasvattamo’ and it is a registered trademark of Mariachi Oy. In the Kasvattamo programme, a start-up or an inventor works together with Mariachi's experts in order to develop their idea into a profitable business, which Mariachi can also support as a co-owner. The programme's successful projects bring in work for Mariachi in both product development and manufacturing. The goal of the programme is to not only turn innovations into products, but to also uphold Finnish manufacturing industry expertise. "We would like to congratulate your company and its staff for your innovative and enterprising business and your social responsibility in the company's operation. We wish for nothing but the utmost success in your future endeavours." Mariachi Oy is a privately owned Finnish technology company specializing in development and contract manufacturing of advanced devices or instruments for professional use. 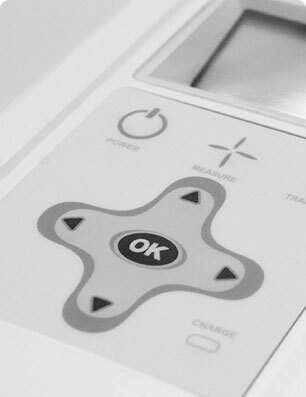 Our customers are recognized suppliers of medical devices, industrial systems and information technology. 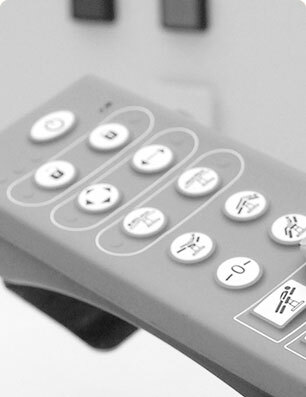 We focus on European customers with product portfolios comprising devices that range from hand-held to table-top units. The purpose of Customer Relationship Management is to acquire and manage our customer base in accordance with the strategy of the company. 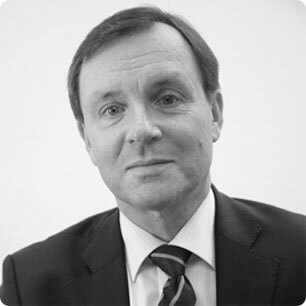 As input we have customer needs and our own strategy and as output we have a strategic customer base and customer satisfaction. The purpose of Development Services is to produce the specified product or service systematically according to the customer agreement. As input we have customer needs, legal and public authority regulations and standards including environmental requirements. As output we have a systematically documented project with possible prototypes and verified achievements against the specifications, which include customer satisfaction. 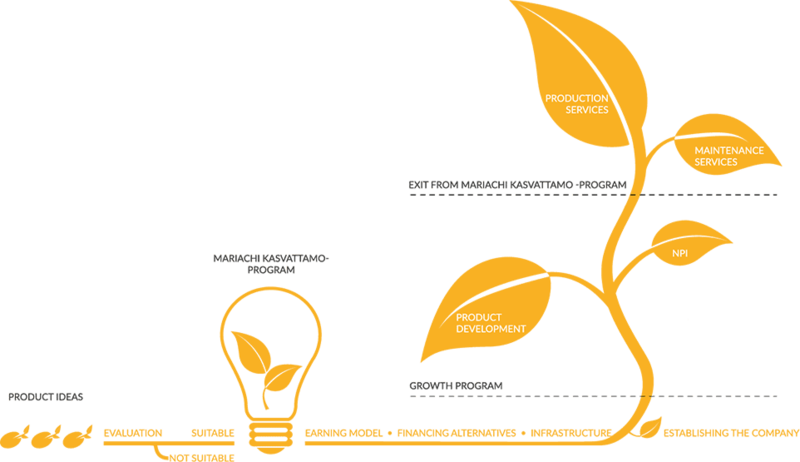 The purpose of New Product Introduction is to prepare for efficient production with the help of Development Services. It covers both products designed by us and products designed by others. As input we have product specifications by the customer and by our Development Services. As output we have verified readiness for serial production. This includes the availability within our Intranet of the information for the actual production process. The purpose of Order to Delivery is to guarantee on-time deliveries of the product according to the order. As input we have the forecasts and orders by the customer and as output the deliveries of the product according to the confirmed order including related delivery documentation. In addition to these key-processes we have several supplementary processes, all supported by the Microsoft Dynamics NAV Enterprise Resource Planning (ERP) system. Mariachi has a quality system certified according to the ISO 9001:2015 Quality Management System standard, ISO 13485:2003 Medical Standard and the ISO 14001:2015 Environmental Management System standard. The certification has been granted by DNV GL. Please note that most cases are covered by non-disclosure agreements (NDA) between Mariachi and the customer company. For this reason detailed information including customer names is not included here. Depending on the individual NDA’s it may be possible to make more information about reference cases available during personal meetings or otherwise as agreed. With consulting, development work and outsourced production Mariachi helped a start-up company to establish its operations and create a breakthrough product for medical and food industry point-of-care diagnostics. This internationally recognized technology industry leader has been using Mariachi´s contract manufacturing and after-sales services for nearly two decades. 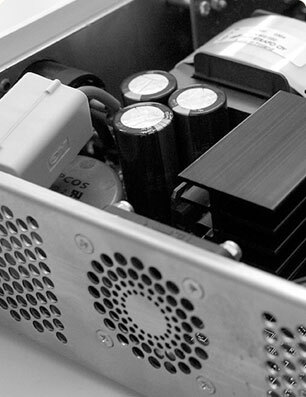 Customer company operating in Europe, the US and Asia outsourced several years ago the development and contract manufacturing of two models of its switching power supply products to Mariachi. Now, at the end of the product life cycle Mariachi is taking care of after sales services for these products. Mariachi joined an international project team and developed a more automated product with unique features for a leading medical company. Mariachi works closely together with this information technology company´s own product development department. They use Mariachi´s electronic component database for choosing and optimizing new products´ raw materials. 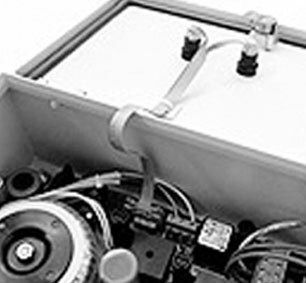 NPI and prototype manufacturing services are linked with the product development, too. 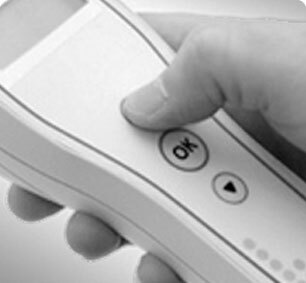 A medical instrument company obtained IPR´s for a measuring instrument aimed at global markets, and already at the prototype stage. The product needed to be re-engineered totally, including all technical documentation, user manuals and user guide videos. Mariachi was responsible for hardware, embedded software, mechanical and industrial design and did all the subsequent prototypes. 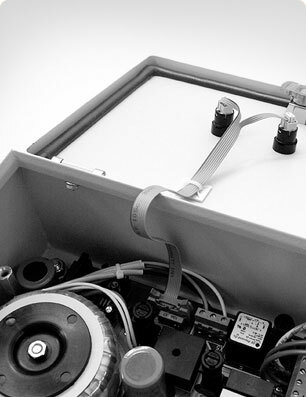 All re-engineering costs were recovered through a firm order for the first 1000 instruments. Mariachi Oy is a privately owned Finnish technology company. The paid up share capital of the company totals €200,000. Mariachi has been in the contract manufacturing business since 1977 and has been working with some of the same customers ever since its early days. Our annual turnover is about M€6 and the number of personnel is 45. The company premises are near to the Turku Science Park, one of the first, largest and fastest growing of Finland’s science parks. 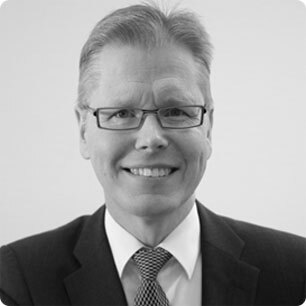 Mariachi Oy is a member of the Federation of Finnish Technology Industries (Teknologiateollisuus ry.) and Healthtech Finland (Terveysteknologian ry).